Press conferences build hype for upcoming contests but often the stars talk in cliches. Sometimes sports stars break from the standard, ‘play as a team’ and ‘we have to work hard’ lines to give reporters an insight into what they are really thinking. These press conferences are some of the most memorable in this history of sports. 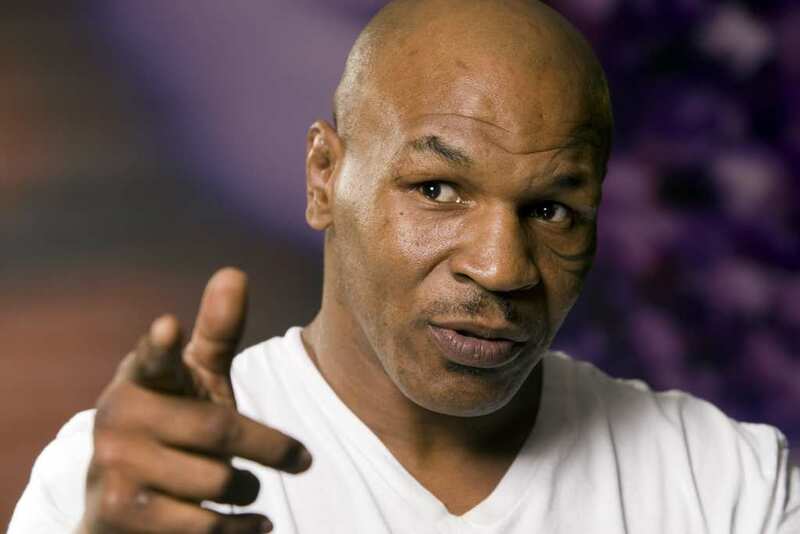 Mike Tyson had been known as the ‘Baddest Man on the Planet’ for several years as he dominated the heavyweight boxing division. He was knocking people out left, right, and center, but there was a changing of momentum later in his career, and fewer fighters feared his power. One man was supremely confident he could get the job done, and that man was Lennox Lewis, a huge British fighter. Tyson, perhaps feeling threatened, rushed the bigger fighter at their press conference. The attack sparked a massive brawl with Tyson shouting at reporters, grabbing his crotch, and picking a fight with anyone who looked in his direction. The outburst caused the Nevada boxing commission to refuse Tyson a license, forcing the fight to be both delayed and relocated. Tyson even admitted to biting Lewis’s leg in the melee. It wasn’t the best year of Allen Iverson’s career back in 2001, when his Sixers side would go out to the Celtics in the first round of the playoffs. The basketball legend didn’t necessarily enjoy being called out on his performances and perceived lazy attitude. Iverson used the word ‘practice’ 22 times in his long rant, somehow making it seem as though practice wasn’t a big deal to him. Later it became clear that the reason he had been struggling that year was due to the passing of a close friend. He was upset at losing his friend, at losing the playoffs, being stuck in that room with a microphone in front of him, and he felt as though his life was going downhill. 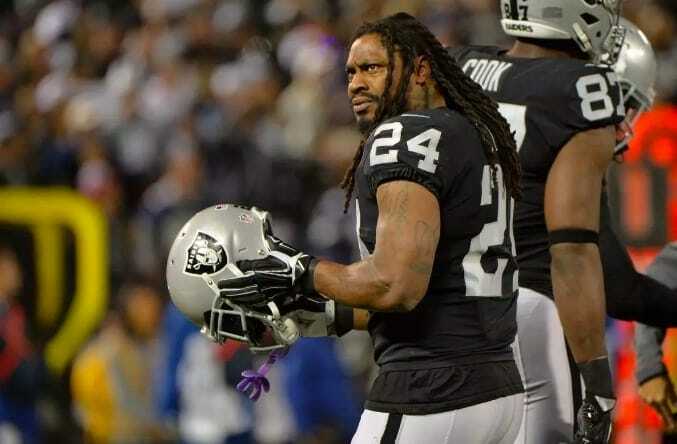 Marshawn Lynch spent his entire NFL career avoiding reporters like the plague, but in 2015 during the build-up to Super Bowl XLIX he was cornered. Lynch has always preferred his game to speak for itself and chooses to avoid questions from the media, at the cost of multiple fines. When he made it to the Super Bowl with the Seattle Seahawks he was forced to speak to the press, so he made sure his quotes were memorable. In response to every question asked he said he was only there to avoid getting fined. Lynch spent five minutes saying the same thing over and over again. He was summoned the very next day for more media obligations, and once again he maintained the only reason he was speaking was that he was being forced to. These press conferences will be remembered for years to come and proved that sports stars are just people. The pressure is always on to perform for these stars and forcing them to come out in front of the cameras can sometimes lead to golden moments.